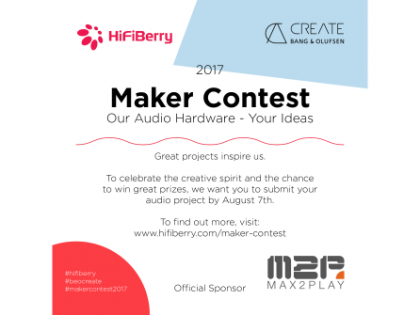 Inspired by the creative audio and DIY community, HiFiBerry and Bang & Olufsen Create want your projects for their „Maker Contest 2017“. Max2Play supports the event as an official software partner and we would be very happy if many of you participate. 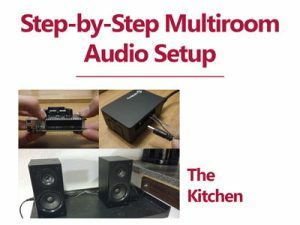 All you need is a sound card from HiFiBerry and Max2Play. 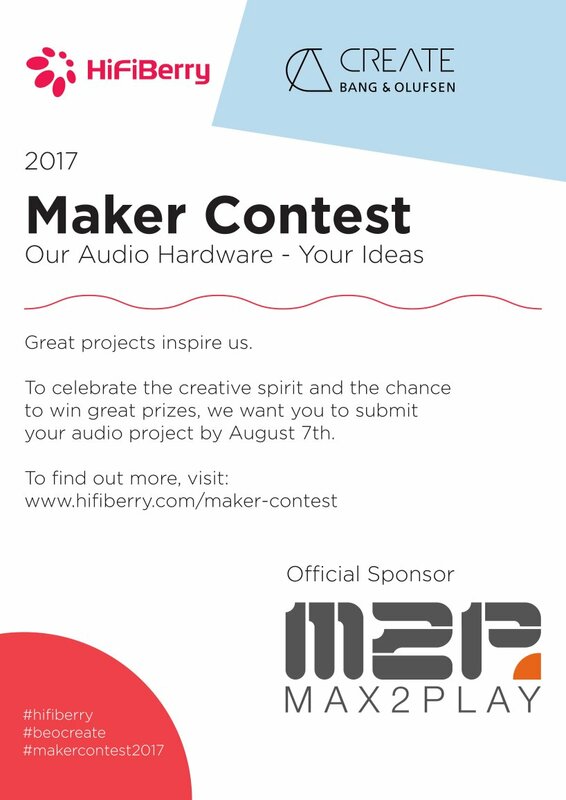 You can submit your projects starting June 26th, so make sure you have everything you need to realize your HiFiBerry project. 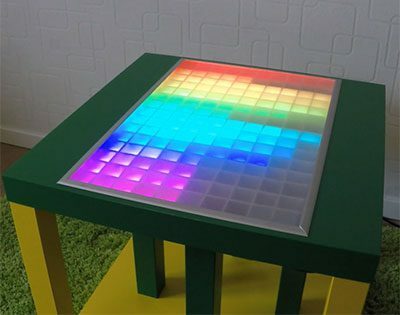 Your Project for the Maker Contest with Max2Play! 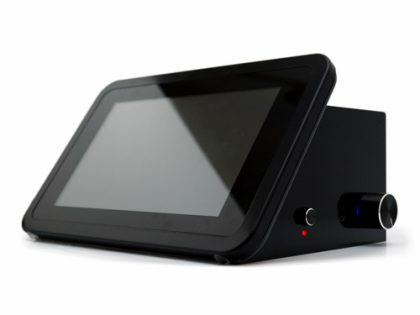 With the Max2Play operating system you can easily realize your project for the HiFiBerry Contest. 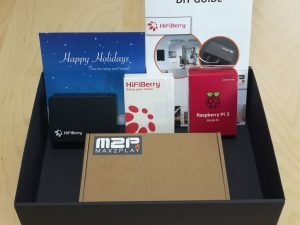 But what is Max2Play and how can it help you to implement your idea? 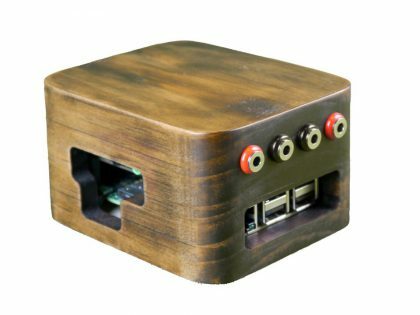 Max2Play is an operating system for the Raspberry Pi. 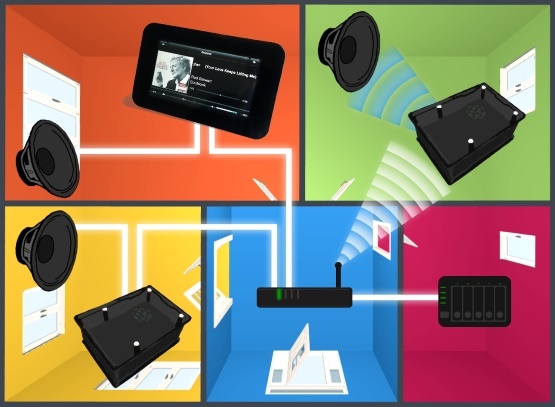 It allows easy and convenient control and configuration via any Internet browser (via laptop, PC or smartphone). 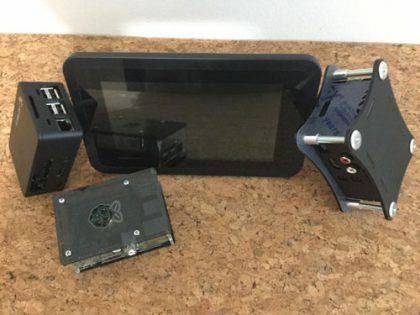 It does not require a keyboard and mouse connection to the controller. 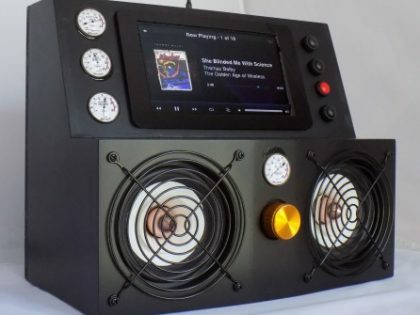 Many plugins allow you to quickly and easily install HiFiBerry sound cards, a touch screen and many other useful implementations such as Bluetooth, Kodi or a Squeezebox server. Learn how to get started with Max2Play right away. As Max2Play premium license owner, you receive our premium support and your questions are are our priority. You will also receive access to all beta features. To get the full potential of Max2Play for your project, all contestants will receive a premium license for the duration of the contest. 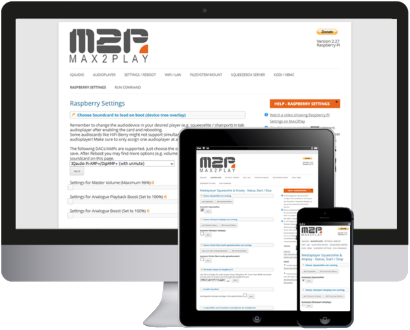 Here you can get your free Max2Play license. 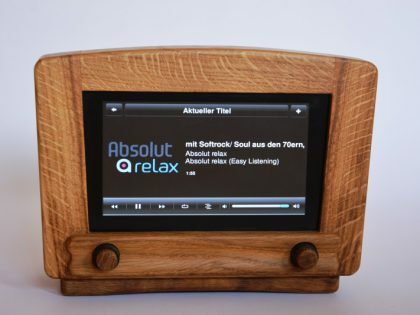 You have a great idea for your Maker Contest project, that requires a special software solution? No problem. 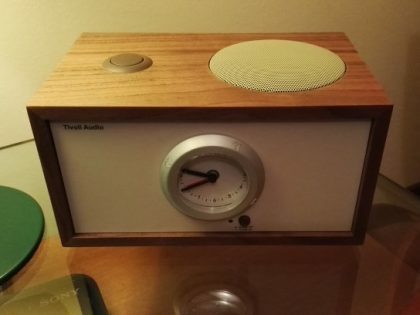 The Max2Play plugin builder enables you to develop your own plugin and to easily share it with the community. 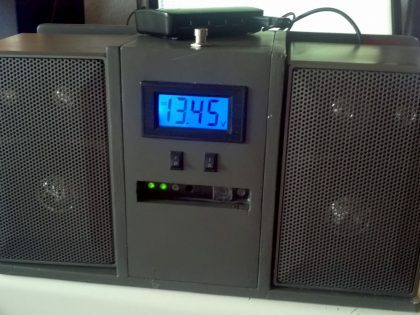 If you have some basic programming knowledge, this is the perfect way to build your special DIY solution. 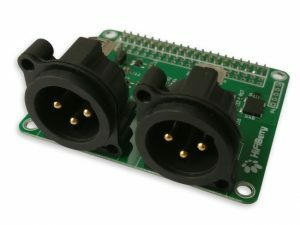 To the pluginbuilder and the tutorials. 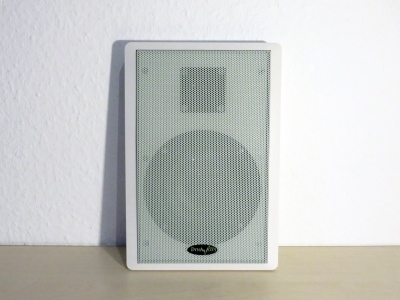 You are looking for inspiration for your own project? Then just take a look at our community corner. 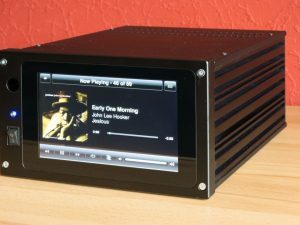 Recently, our User Whity has built its own HiFiStreamer with a HiFiBerry sound card. 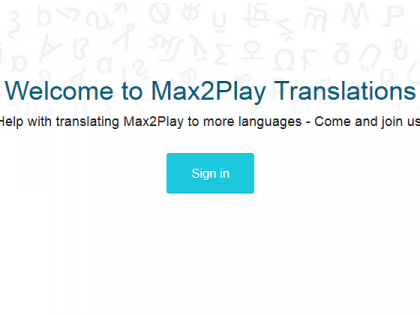 Community Project: Participate in the Translation of Max2Play’s Interface! 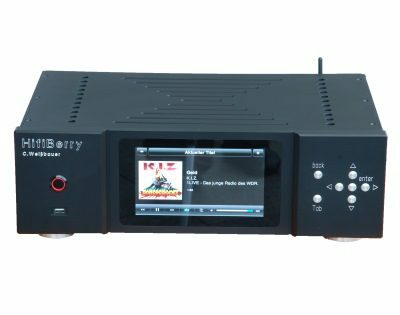 New HiFiBerry Sound Cards: DAC+ Pro XLR Now Available!